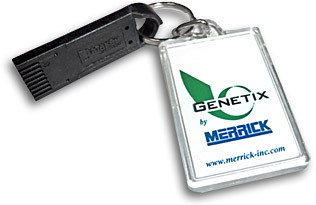 Genetix Process Controller | MERRICK Industries, Inc.
Genetix is MERRICK’s latest line of Process Controllers for weighing and feeding equipment. 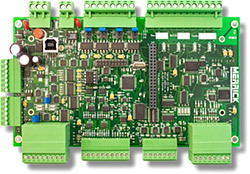 Genetix consists of a single-board process controller with more capabilities and customer flexibility than most other larger, bulkier controllers. The Genetix Core Module (GCM) can be configured with various displays and interfaces allowing it to perform well for a simple scale installation or a complex multi-feeder system.